When winter’s chill arrives, there’s nothing like a big fire to keep you warm. Let us help you warm up your home today. At Brian’s Firewood Washington Dc you will receive friendly customer service, and high quality firewood at affordable prices. We are reliable and experienced, which means that the firewood that we offer to you, is not only fully seasoned but it is responsibly harvested from local logging operations. Our neighbors in Waldorf Maryland 20601, know us for offering the best seasoned firewood, all year long. We can deliver high quality hardwoods that you want, when you need it. Give us a call to schedule your delivery! It is our responsibility as a firewood delivery service, to give our loyal customers the best firewood in town. Which is why we proudly can say we offer only the best. Our wood is sourced from our local logging operation, which provides only healthy, solid and long burning firewood. If you have been receiving wood from a local tree removal service you are most likely purchasing wood that comes from a dead or diseased tree that the property owner no longer wants on his property. But, when you choose Brian’s Firewood Washington Dc, our firewood is sourced from healthy trees and will give out over twice the heat energy of unseasoned logs making them tremendous value. Our delivery service is open to residential, commercial, and restaurant owners. All of our hardwoods are an excellent choice for use in wood burning brick ovens, smokers and grills as well as in your home or backyard fire pit. As good as our firewood is, you’ll find our customer service even better! If you have any questions about our firewood delivery Waldorf 20601, contact us today. It is our guarantee to deliver the ‘Full Cord’ of firewood you have asked for. When we bring wood out we Guarantee 8′ by 4′ by 4′ or We Will Refund the Difference. Stack It. Measure It. Count on It. Always use local, dry firewood. There are big companies out there that will ship large quantities of out-of-state firewood that has been sitting in a pile for months. This firewood can easily be infested with insects and pathogens that could be harmful to your family, pets and home. Our #1 Recommendation is to always use a local, trusted source for your firewood. Such as, Brians Firewood Washington Dc, where it is our guarantee to deliver high quality, insect free, long lasting firewood. Burn the oldest firewood first. Anytime you store wood, especially outdoors, without the proper protection, your firewood could be at risk for allowing insects to crawl inside. If you organize your firewood and burn the oldest firewood first you will significantly decrease the chances of developing any type of infestation. Shake Before You Start to Burn. Right before you bring any firewood into your home to burn it, try shaking it off or dropping it down on the concrete to shake off any loose critters. 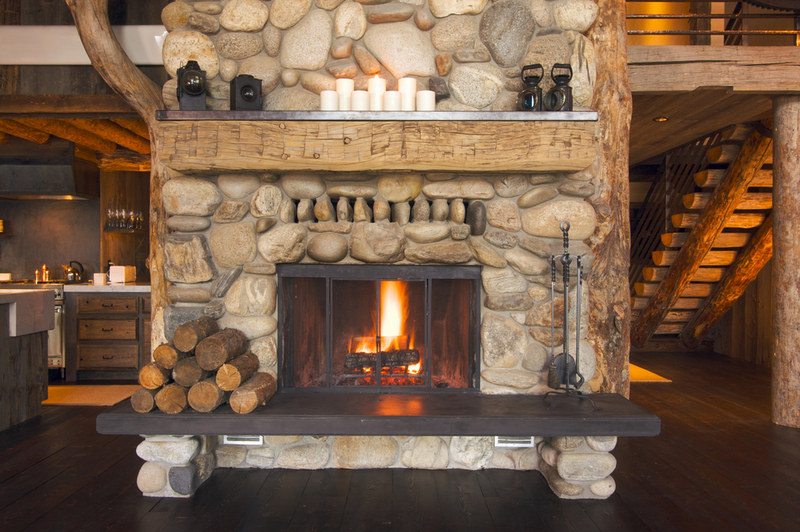 This will keep your indoor fireplace and home or restaurant bug free. Brians Firewood Washington Dc is Waldorf Marylands #1 firewood delivery company. We offer well seasoned and freshly cut firewood to home and business owners throughout Maryland. It is our determination to keep you warm all winter with a steady supply of seasoned wood; it doesn’t matter if you want wood for a fire just once or twice a week or use several cords of wood to heat your home all season long, we’ve got you covered. Contact us today for firewood for sale Waldorf Md 20601. Quality firewood delivered quickly at a great price! Very Impressed by the high quality of firewood and fast delivery! Friendly People to work with and great bug free, seasoned firewood! Honest family owned and operated business.